Users of Box of Broadcasts (BoB) should note that this service will be unavailable from 11-13 June as a result of essential maintenance being conducted on the resource. 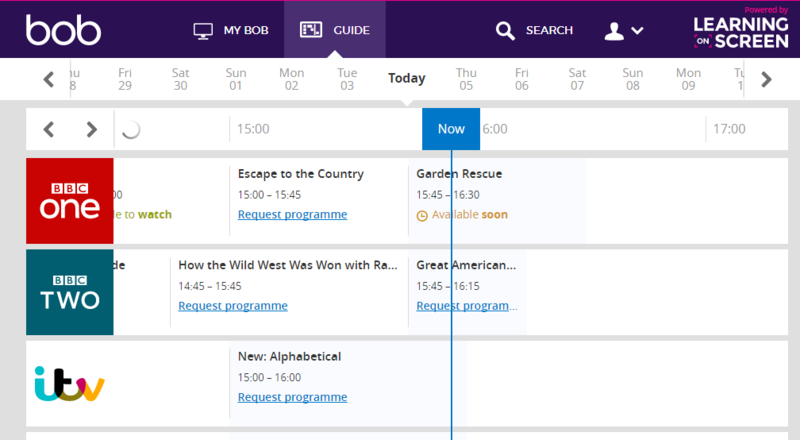 BoB have informed us that “programmes broadcast during the down period will be available retrospectively for most channels”, meaning that you should still be able to request and access the content you need after the down period. This entry was posted in Uncategorized on 4th Jun, 2018 by Craig William McEwan. 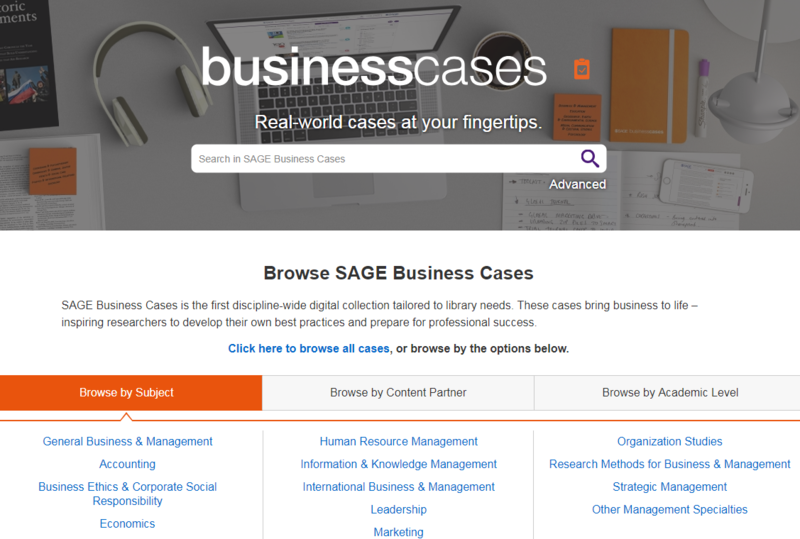 The university now has access to the SAGE Business Cases database. The resource provides full-text access to over 2,500 business case studies, covering a wide range of topics and industries, as well as leading global brands and companies. Cases are of varying lengths and are provided at a range of ‘levels’. You can access SAGE Business Cases via the A-Z Databases list. It is currently highlighted in the ‘New / Trial Databases’ section on the right of the page. This entry was posted in Uncategorized on 3rd May, 2018 by Craig William McEwan. Users of PI Navigator, our global company filings database, will notice some changes when next accessing the database. The database in its original form is being retired and we have now been transferred to the newly upgraded Filings Expert database. Filings Expert retains and builds upon many of the features of PI Navigator, and offers a much improved user interface and more advanced search functionality. Like PI Navigator, Filings Expert offers access to global public company disclosures for over 60,000 companies; providing investor presentations, annual reports, SEC filings and more; including searchable equity, debt and M&A transaction documents. You can access the upgraded PI Navigator / Filings Expert resource via the A-Z Databases list. 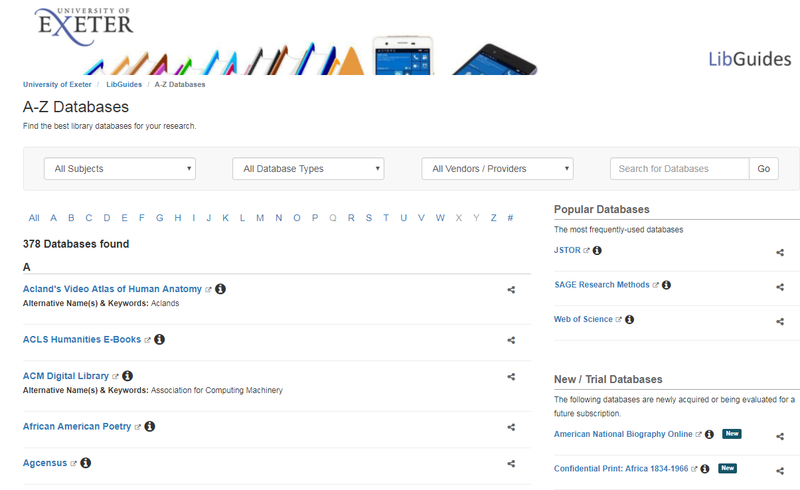 It is currently highlighted in the ‘New / Trial Databases’ section on the right of the page. 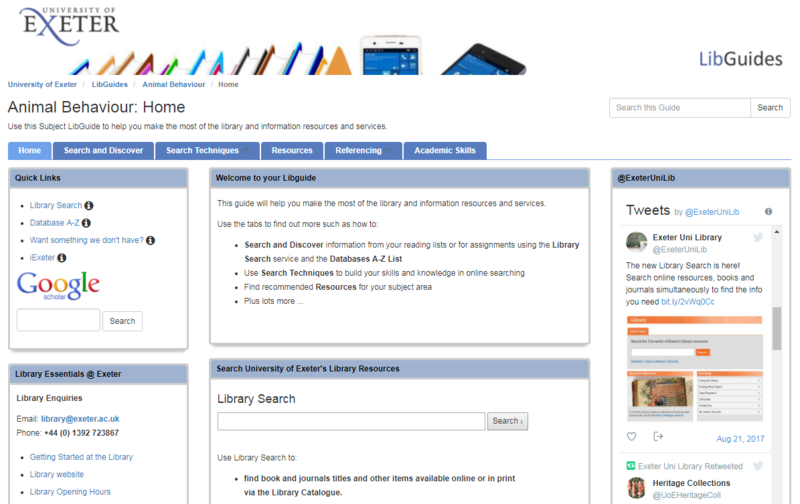 Within the resource, you can access a range of support materials to help navigate the new interface. Simply select the ‘Options’ tab at the top of the page, and choose ‘Help’. This entry was posted in Uncategorized on 1st May, 2018 by Craig William McEwan.